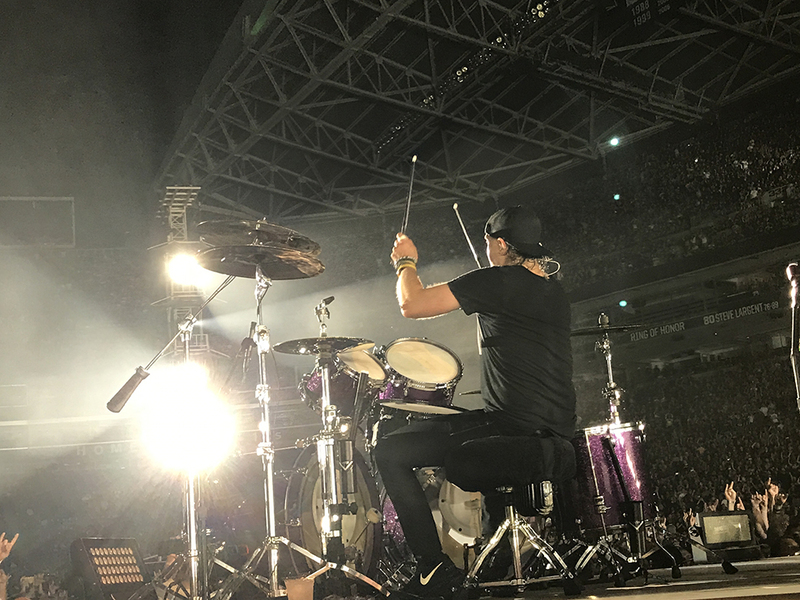 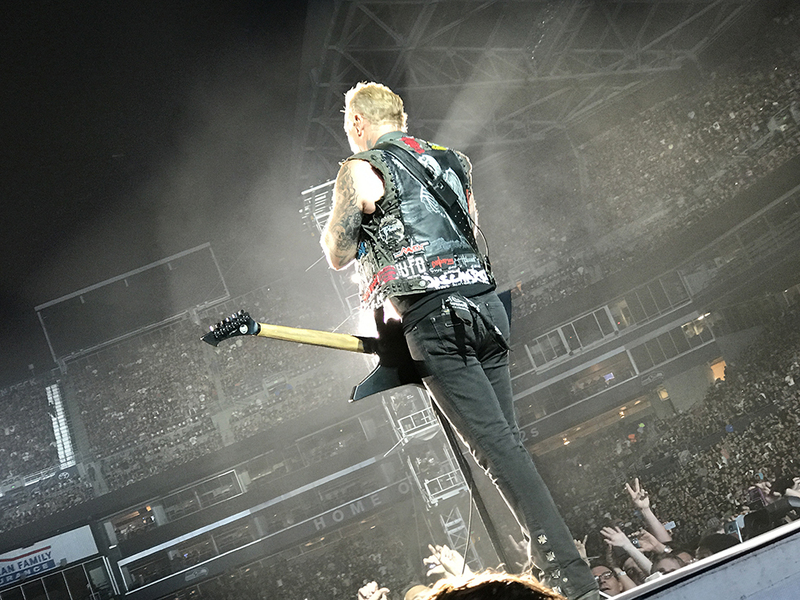 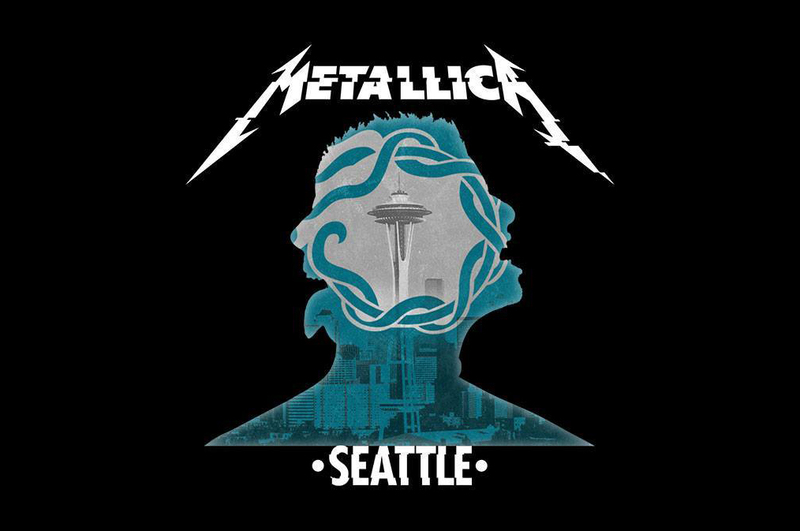 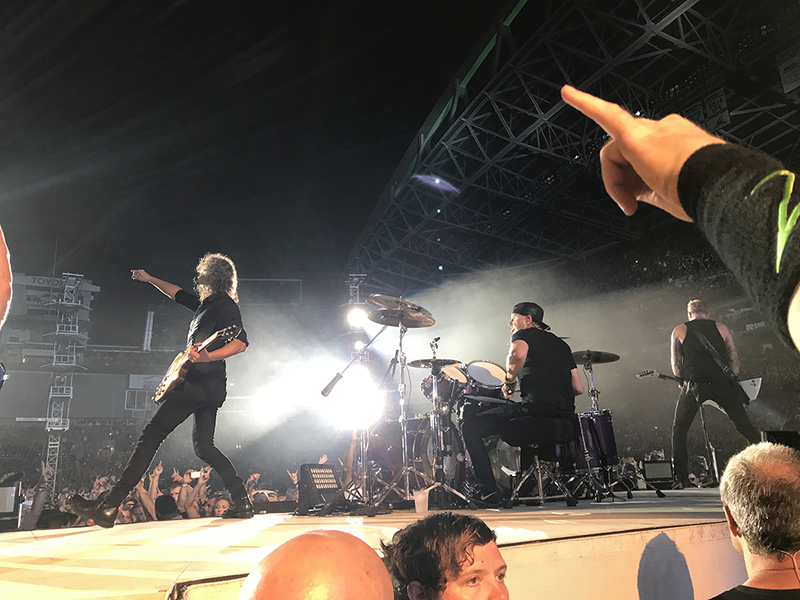 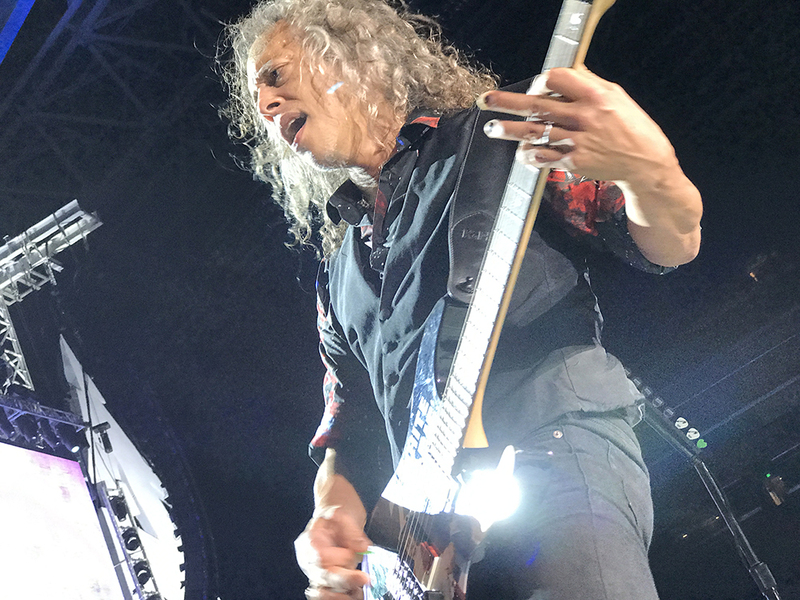 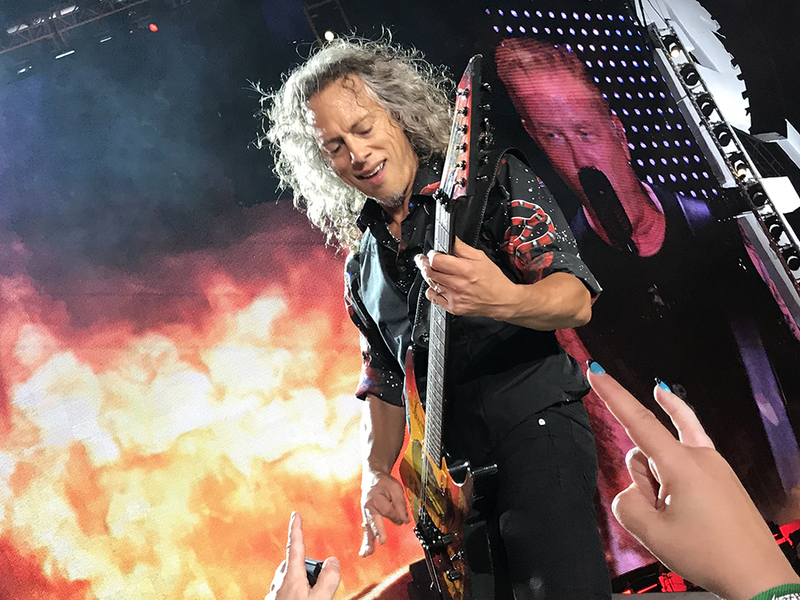 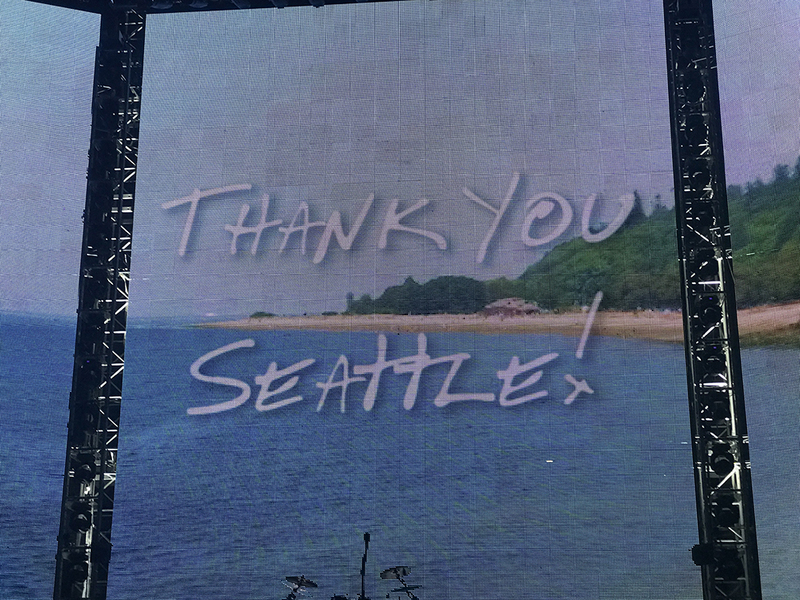 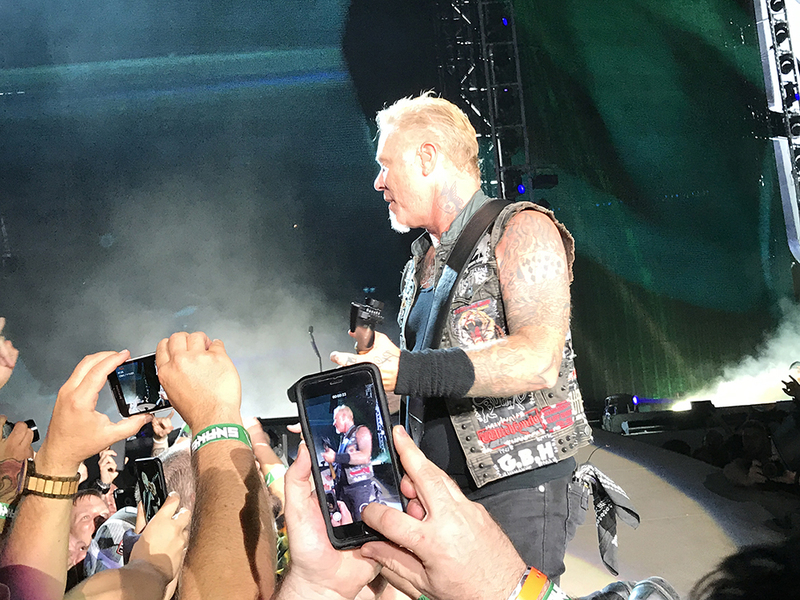 What an amazing experience at the Metallica show at CenturyLink Field in Seattle! 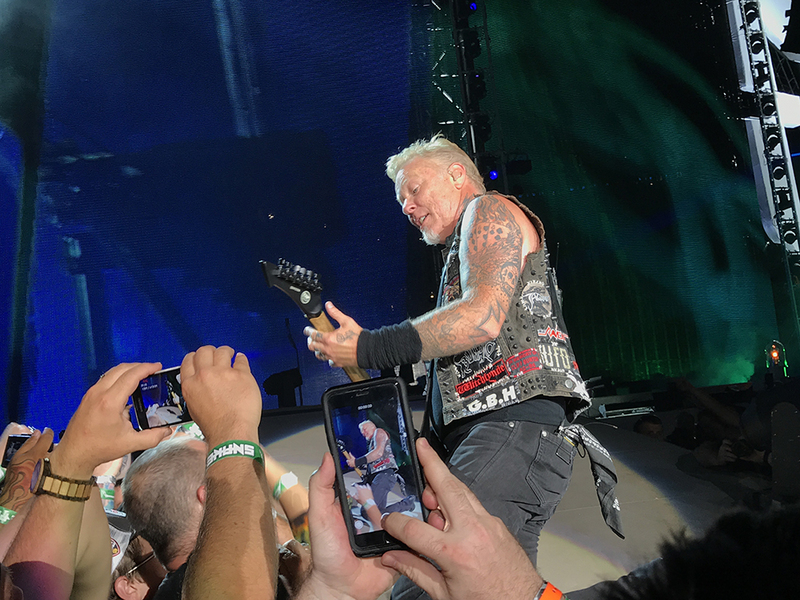 This was Metallica show number 10 for me and my first in the snake pit which I won as a member of the Metallica Club. 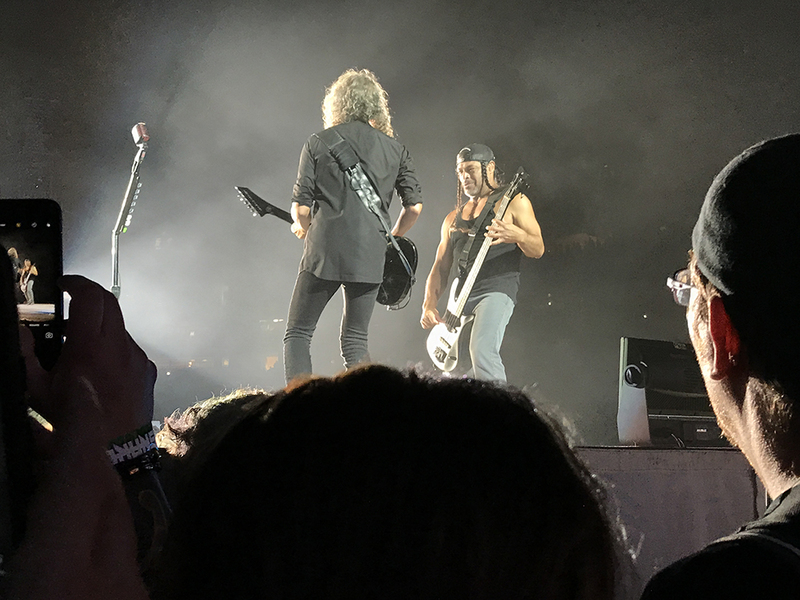 The snake pit is essentially an area that the stage surrounds. 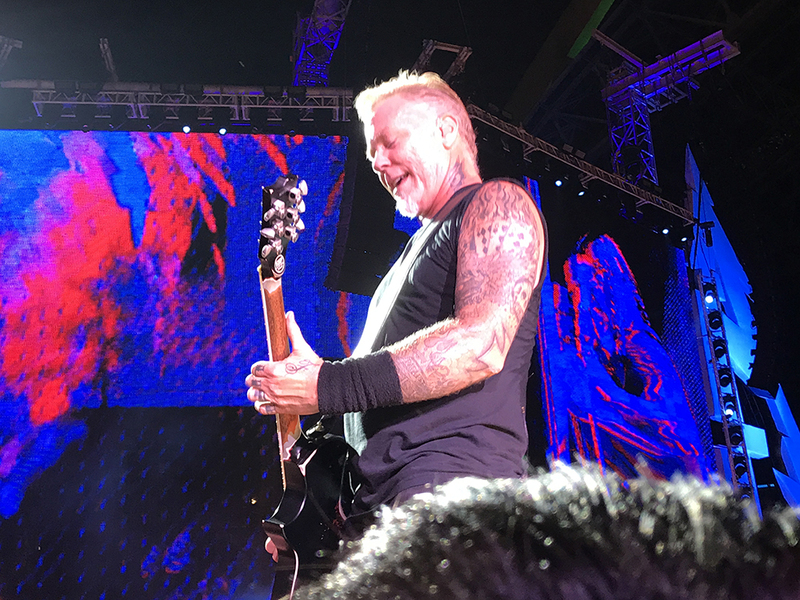 Being just a few feet from the band multiple times throughout the night was incredible. 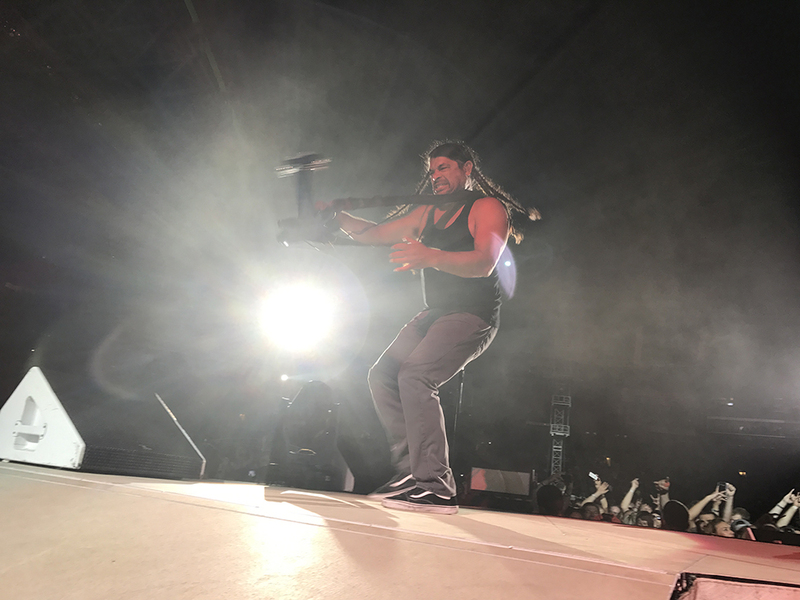 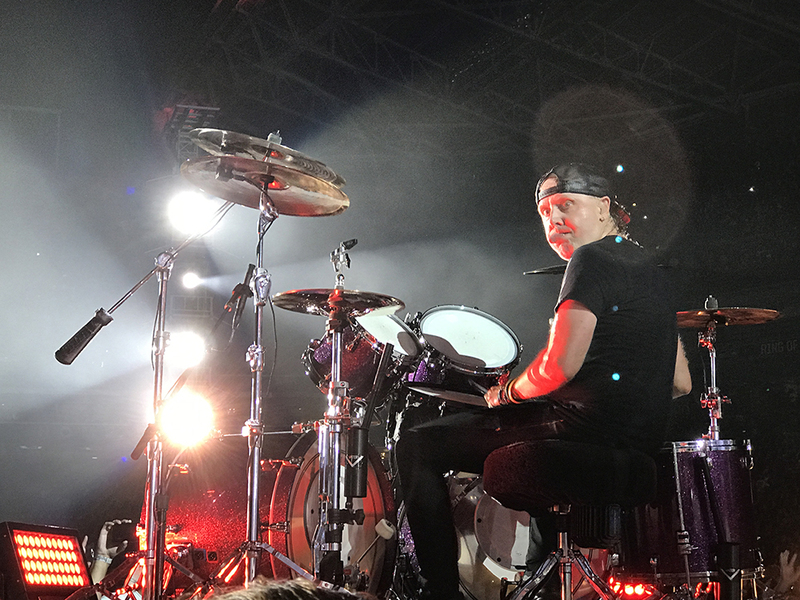 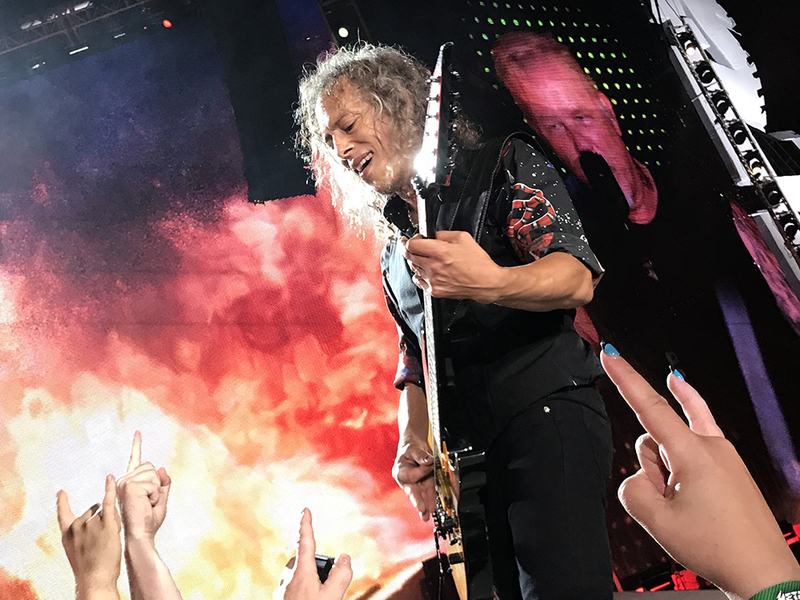 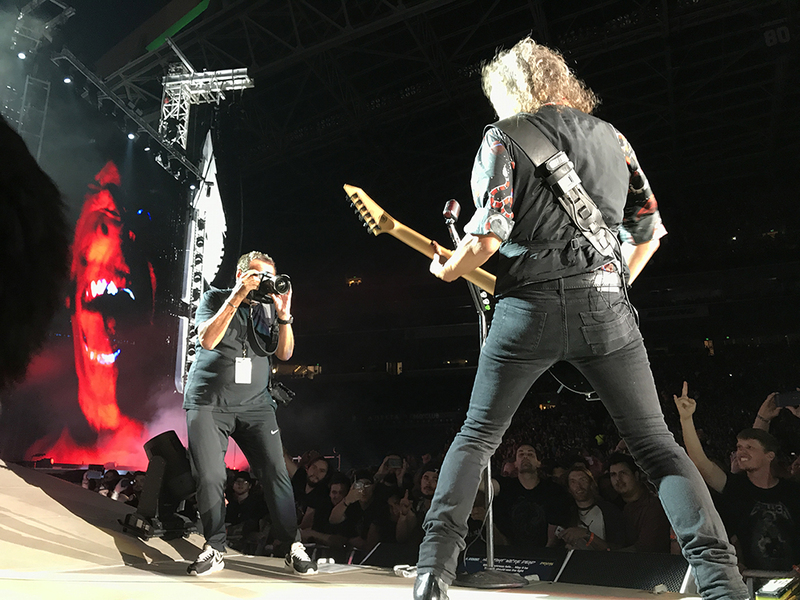 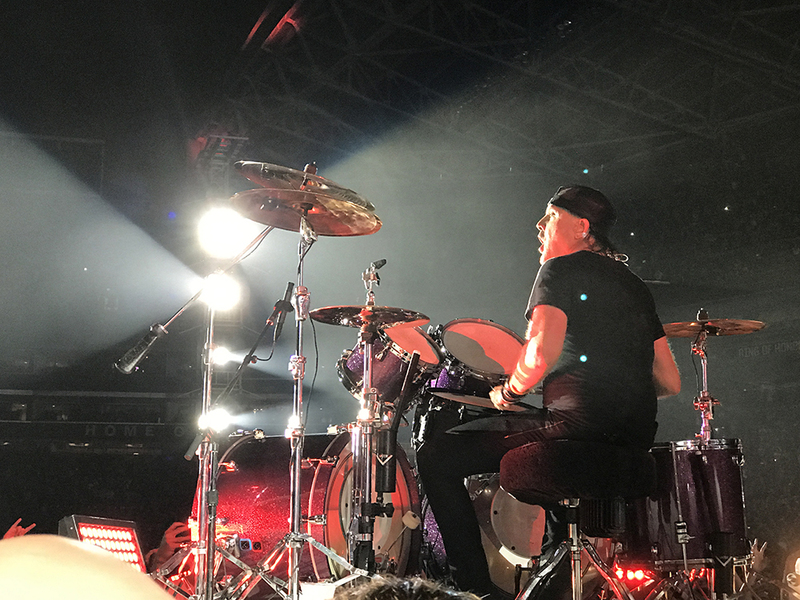 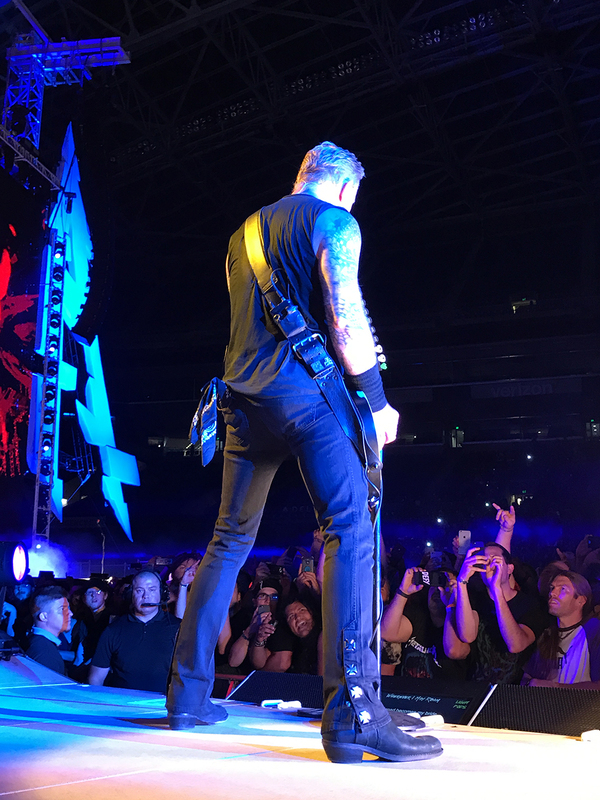 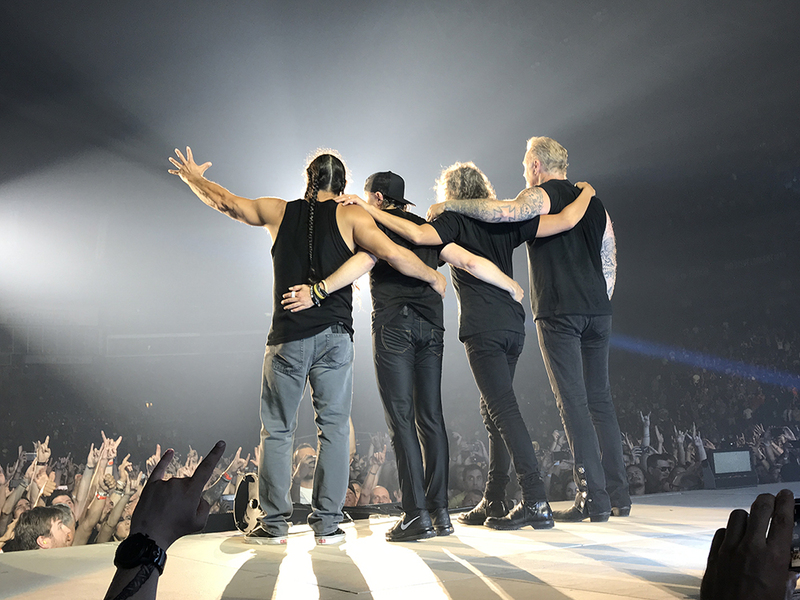 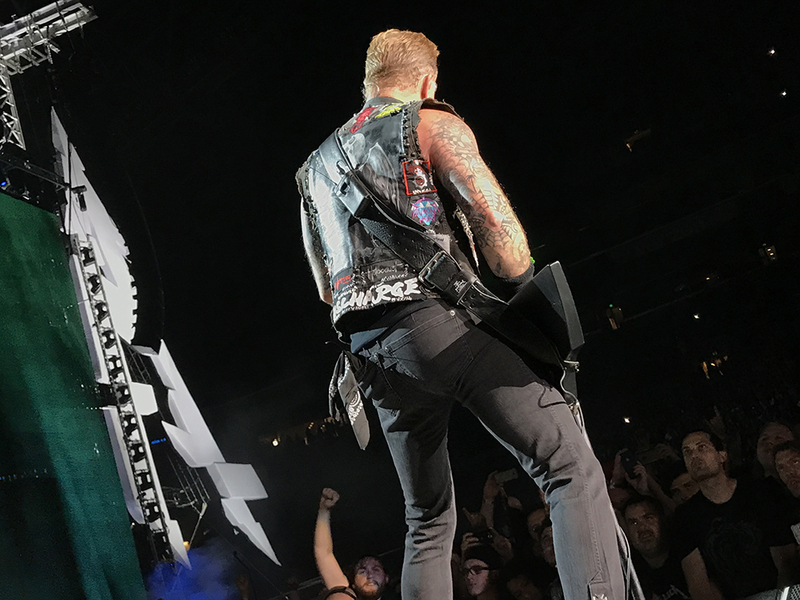 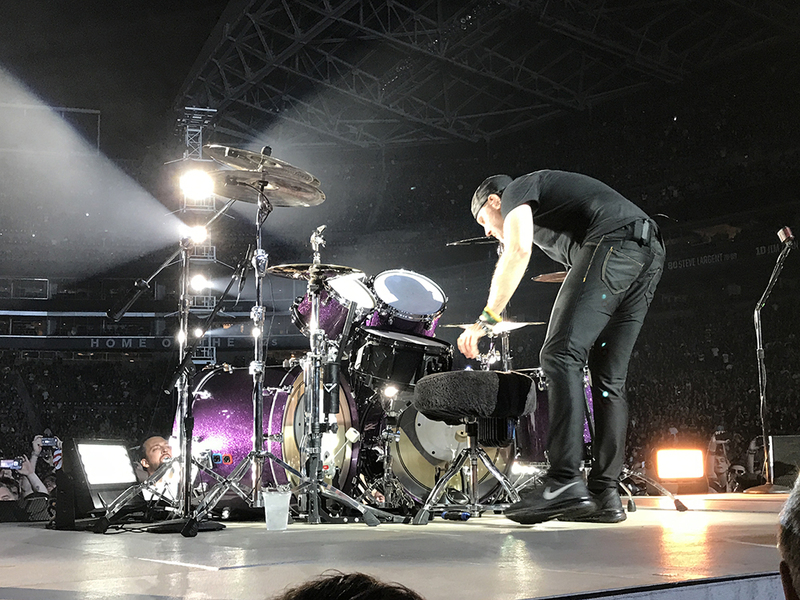 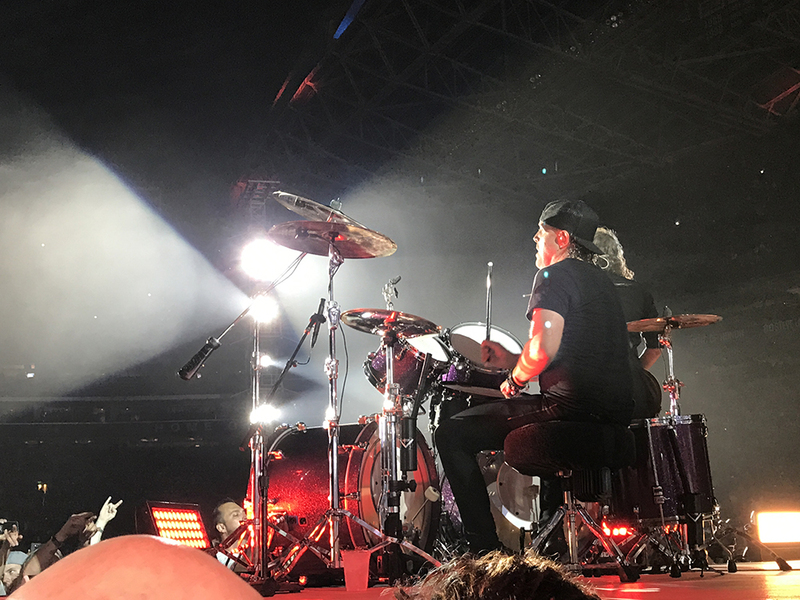 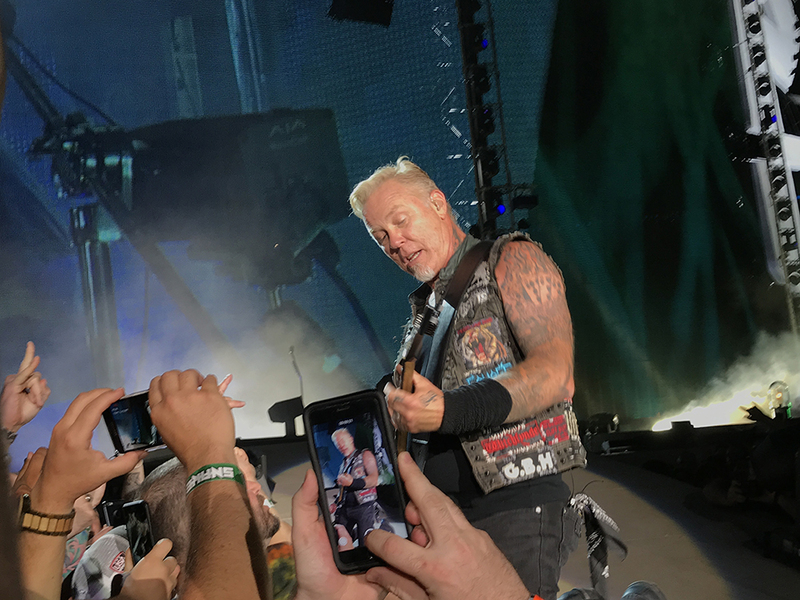 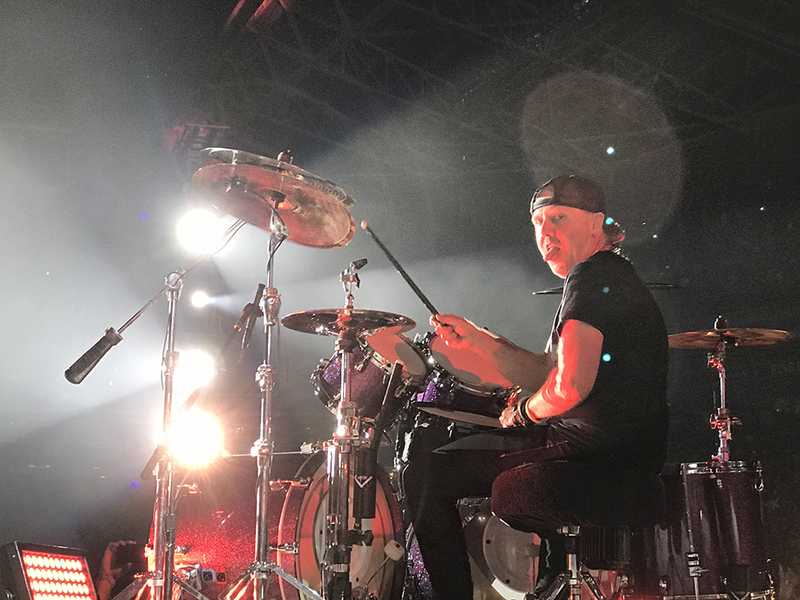 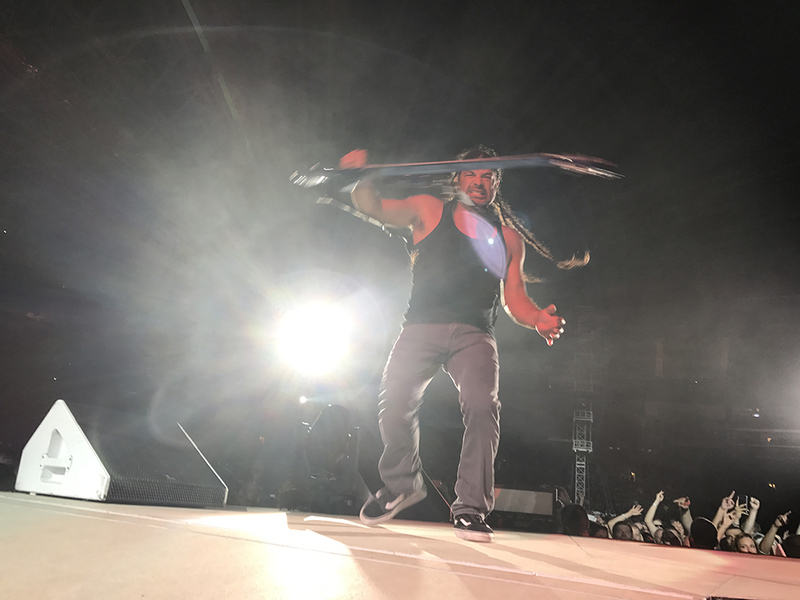 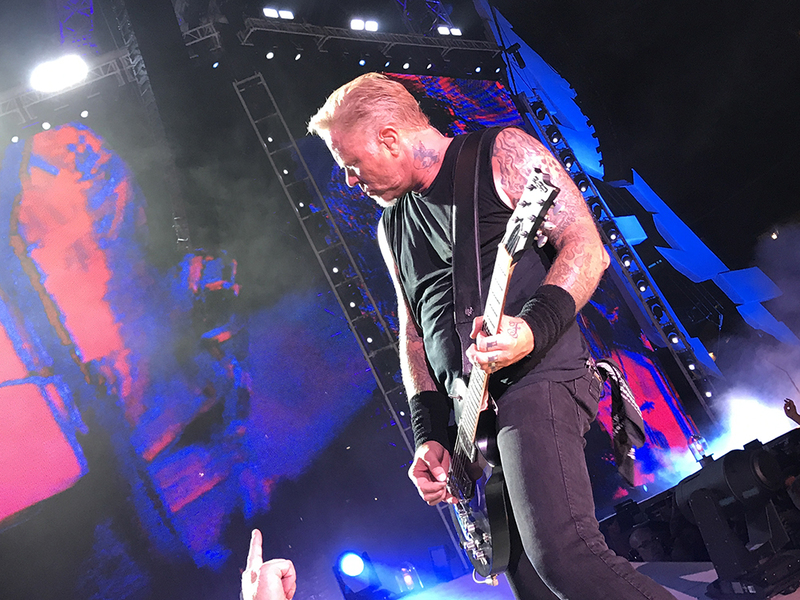 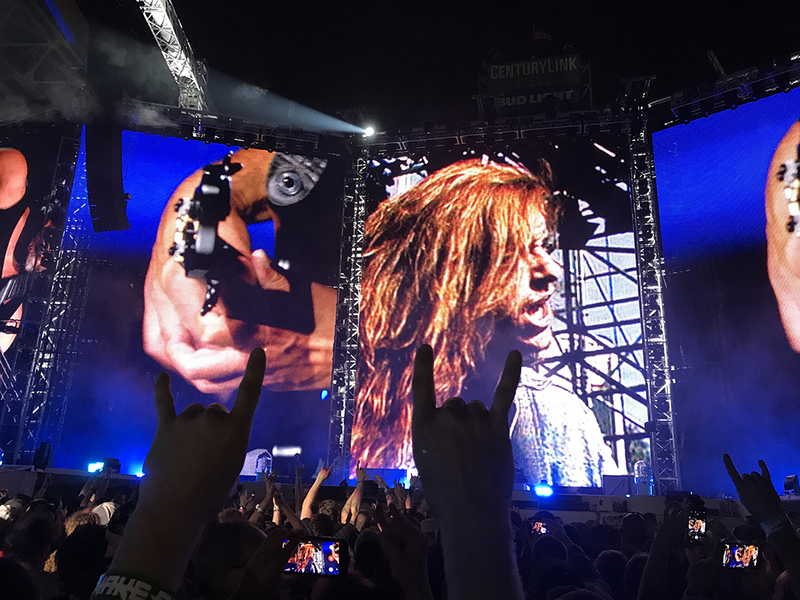 Highlights included two high-fives from James Hetfield and one from Lars Ulrich along with some eye contact a time or two. 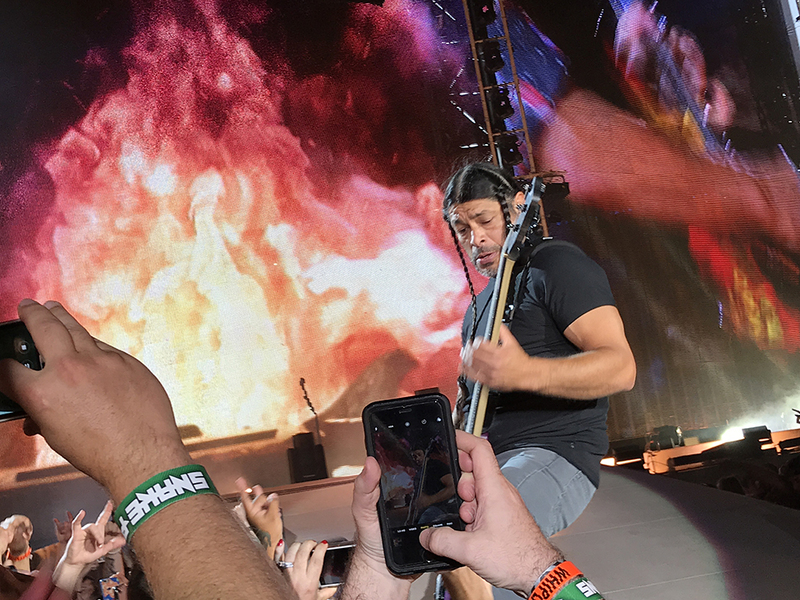 An unforgettable experience to be that close to my favorite band. 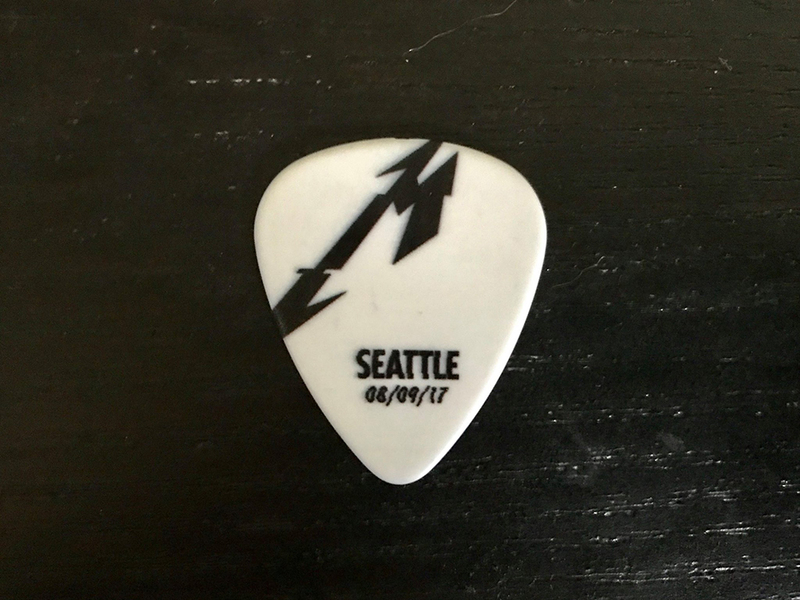 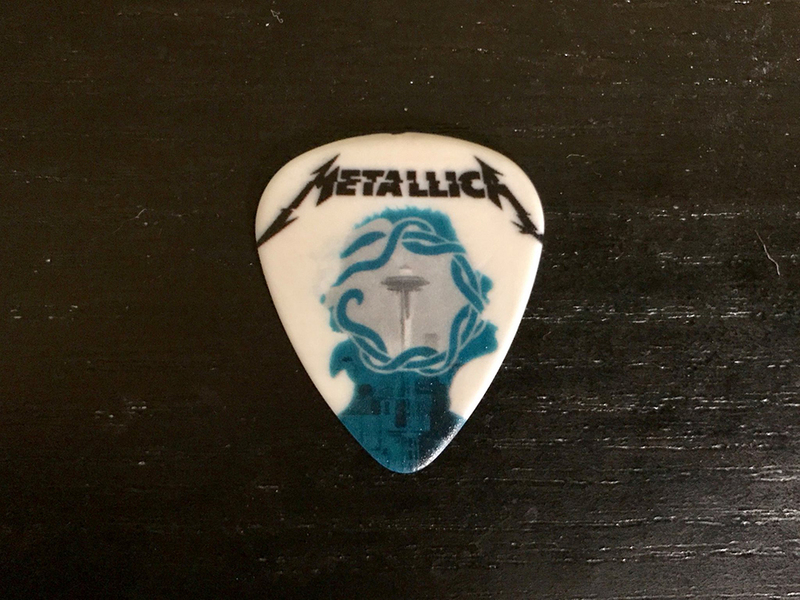 I also came away with and awesome Seattle Metallica pick courtesy of Kirk Hammett!